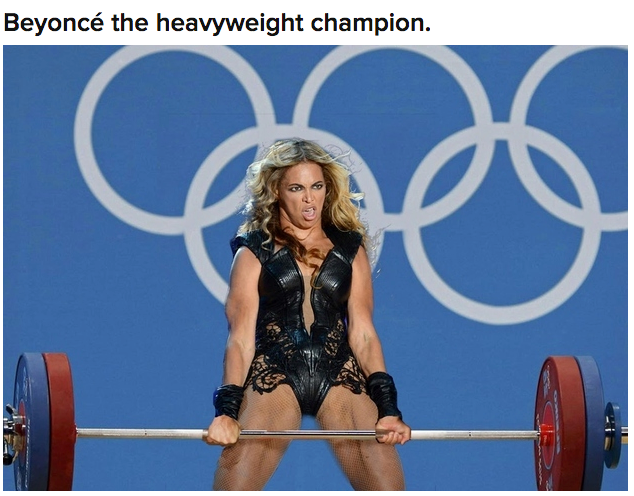 A brou-ha-ha started when Buzzfeed ran a series of photos and videos entitled “The 33 Fiercest Moments From Beyoncé’s Halftime Show.” That post got 1,171,292 total views. 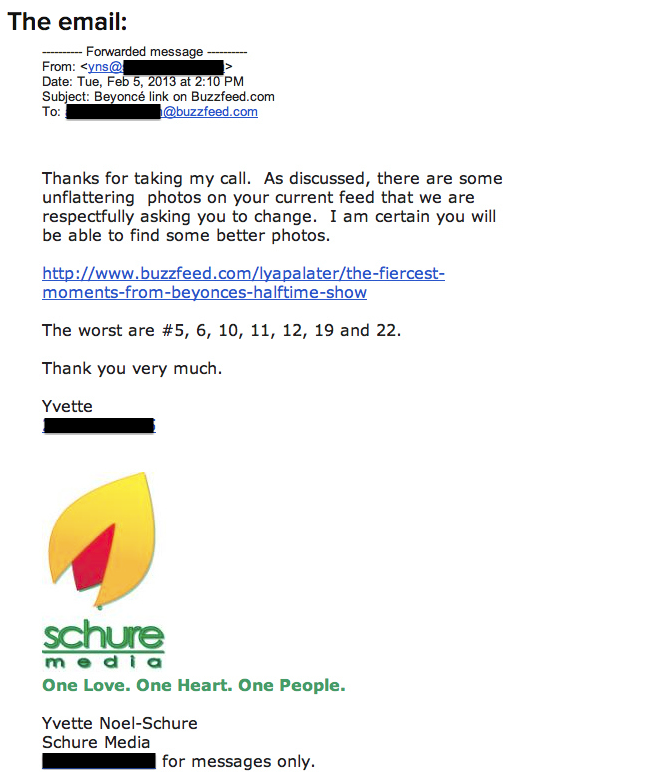 The next day, Buzzfeed published an email from Beyonce’s publicist, asking them to take down the “unflattering” photos. That got even more views than the original post: 1,479,629 total views. 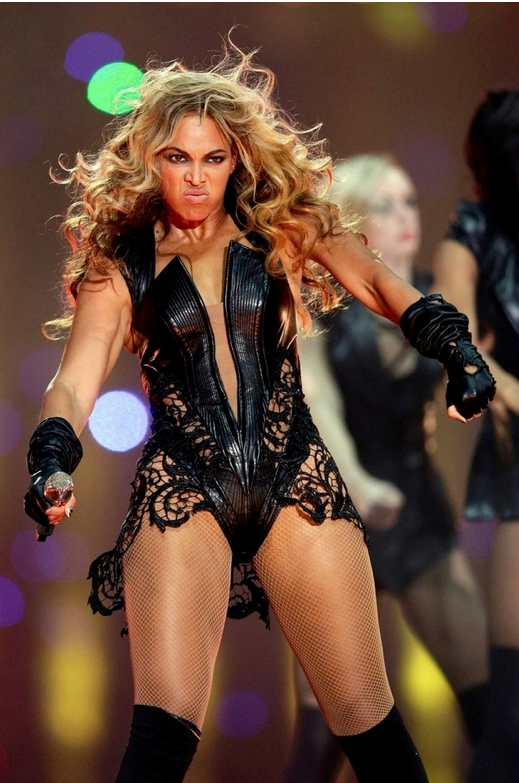 Perhaps the publicist was pressured by her client, or someone else with a financial interest in Beyonce. We’ll never know. But she, and her agency, should have known that her email would end up being published. Bloggers, including this one, (who has reformed, somewhat, since early snarky days) have a long and proud history of calling out ridiculous demands by everyone from Mattel (long a favorite of mine) to Jack Daniels, whose Cease and Desist letter went viral. Here’s the bottom line: three days in Internet time is like three dog years. If the publicist hadn’t sent the email the news would have moved on. By making an issue of beautiful, Amazonian, Beyonce looking like the amazingly fit warrior she is, the publicist made a mountain out of a mole hill, and a case study out of a blog post. My bet: she didn’t have the stones to stand up to whoever was telling her to send that email. And, of course, few mere mortals would. So what do you get in that situation? Dumb and dumber. And some really cool photos which will be online forever.